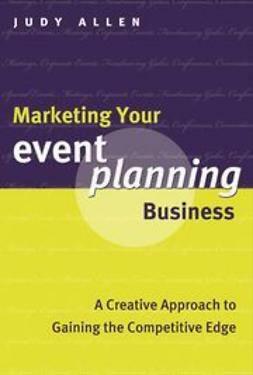 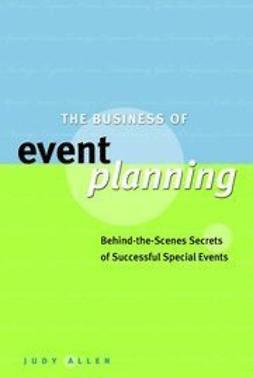 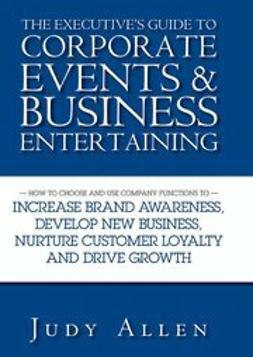 For event planners, there’s no such thing as a dress rehearsal! 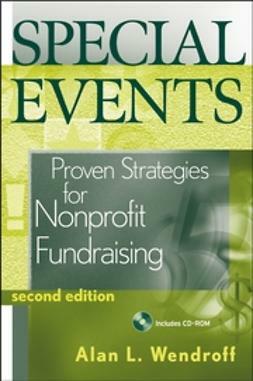 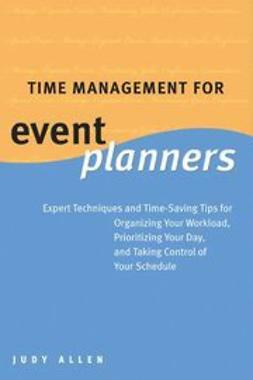 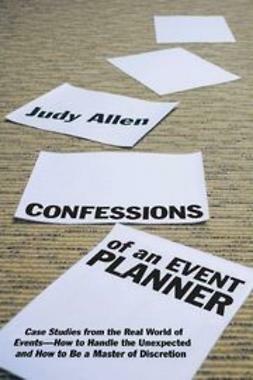 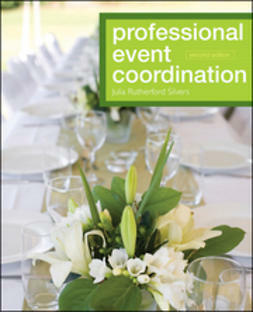 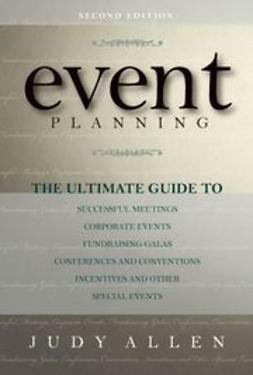 A companion website with downloadable versions of the checklists, additional forms and tools, author Q&A, and more at www.wiley.ca/go/event_planning. 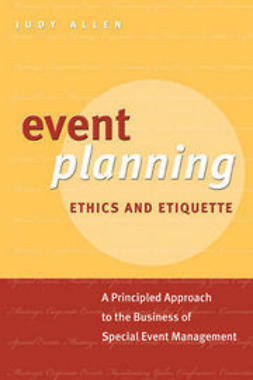 For downloadable versions of the checklists, additional forms and tools, author Q&A, and more, please visit our companion website at www.wiley.ca/go/event_planning.